By Hazel Chua on 07/03/15 • Leave a comment! So many gadgets, too little hands. If you find yourself literally needing an extra hand for your phone because you’re actually doing something else with your hands, then here’s something you should check out: the Layze Phone Holder. As the name implies, it’s a phone holder that keeps your phone in place so you can watch videos, check messages, or FaceTime with loved ones hands-free. You don’t need any tools to set it up because all you have to do is clip it to the surface and it’s good to go. 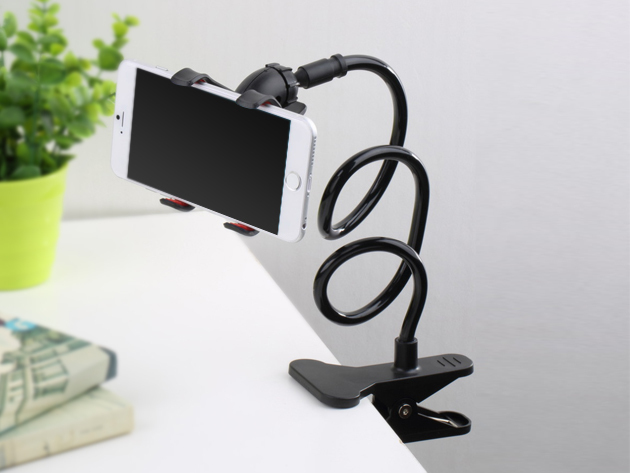 The Layze Phone Holder is currently on sale at $24.99, so grab it while you can! By Hazel Chua on 02/13/15 • Leave a comment! Your iPhone 6 is cool enough as it is. But you can make it even cooler by dressing it up in this Batmobile case by Bandai. As implied, the case looks like a miniature version of Batman’s ride. It doesn’t just protect your device from scratches and damage in case you drop it; it also comes equipped with LED lights that alert you to incoming calls or messages. It also uses your phone’s flashlight to “turn on” the Batmobile’s headlights and taillights. A neat extra feature is the emission: just turn the switch to project Batman’s logo on the wall. 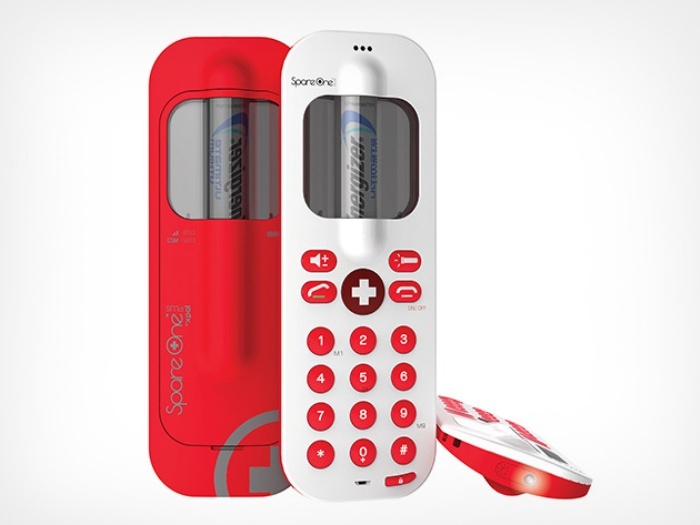 Two things you need during an emergency: your survival kit and the SpareOne Plus Emergency Phone. It’s a charge-free mobile phone that won’t fail you when you need it the most. It’s powered by an AA battery and provides up to 10 hours of talk time. It does away with most features that you’d find on a phone and keeps it to the essentials– the very essentials that might just save your life. Other features include a panic siren and an SOS flashlight. Just stock up on batteries and you’ll be good until help arrives. It’s currently on sale for $39.99. By Hazel Chua on 12/19/14 • Leave a comment! So you’re in the midst of your usual, hectic day when you realize that you’re running low on power. Well, it’s no problem at all if you’ve got the Cabelet around your wrist, because it’s all you’ll need to charge your device. 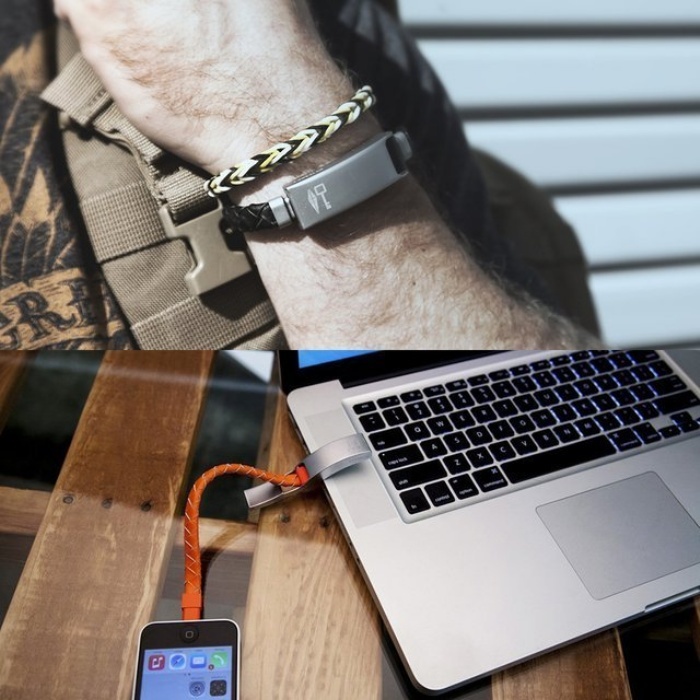 It’s a braided leather bracelet that’s also a cable in disguise as well. 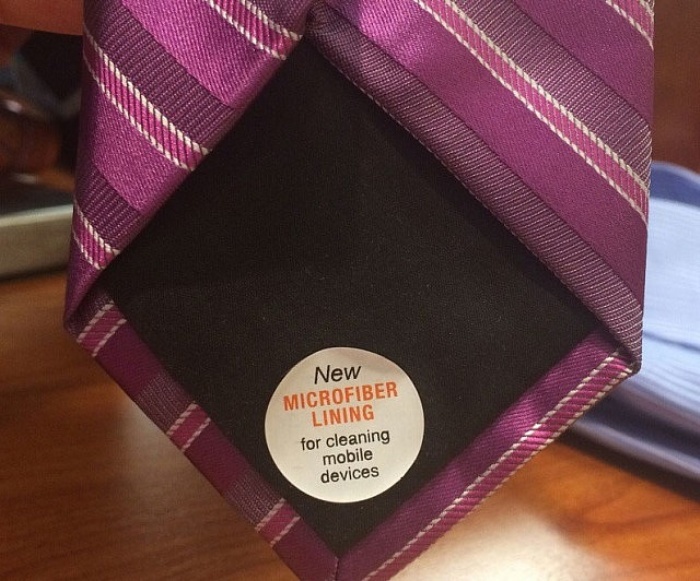 Take it off and expand to reveal the full length of the cable. 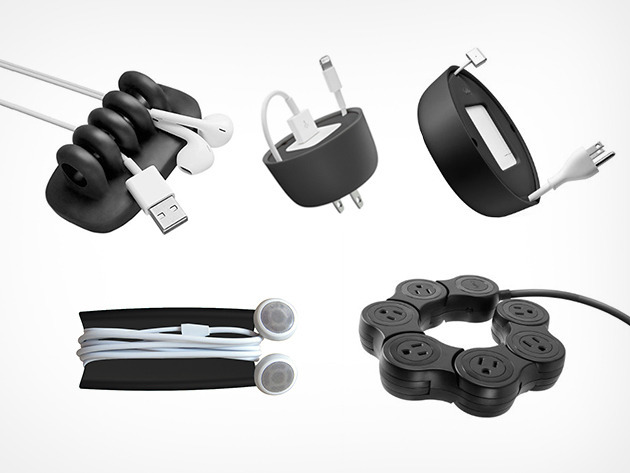 The Cabelet is available in Lightning and micro USB, so it’s compatible with iOS and Android gadgets. It’s available online for $25. By Hazel Chua on 10/24/14 • Leave a comment! 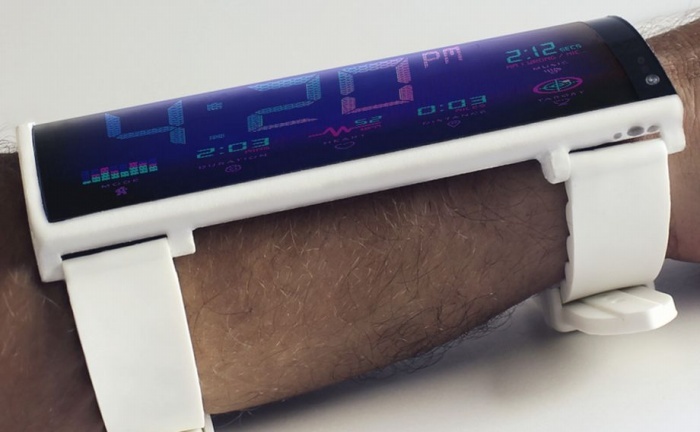 Wearables are all the rage these days, and now they’re about to get a level up with the introduction of the Klatz. First of all, it lets you check the time while performing basic functions like alerting you to new SMS, emails, or incoming calls without having to fish your phone out of your pocket. 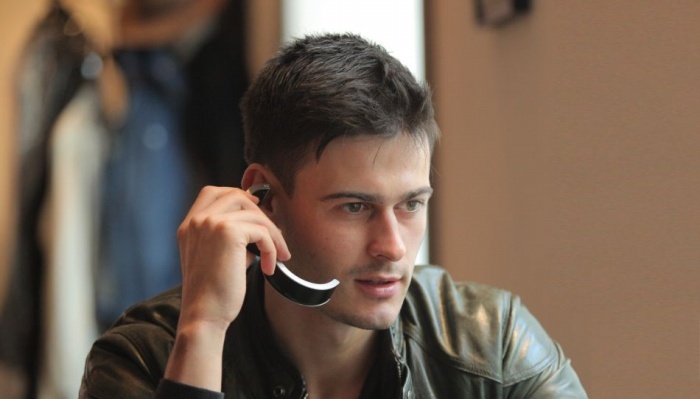 Smartwatches are nothing new, we know, but what makes the Klatz novel is that it also doubles as a headset. Just flip it open and use it like you would a regular headset to take calls. Battery life lasts for an impressive 10 days and it’s available in black and red. The Klatz is currently up for funding on Indiegogo, where a minimum pledge of $99 will get you one of your very own. By Hazel Chua on 10/16/14 • Leave a comment! Now you can revel in those grassy memories by getting the Shibaful lush lawn iPhone case which is exactly what its name implies it is. 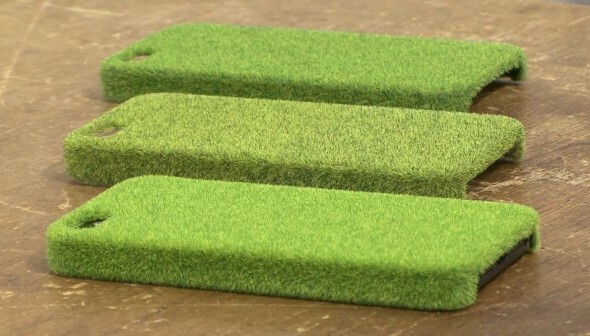 The case is wrapped all around in a lush field of faux grass that looks and almost feel like the real thing. It’s not the practical or most durable of cases out there, but that isn’t really the point with this case, is it? The Shibaful phone case is available for $84.